The Lucia community is an exclusive gated community in the Talega area of San Clemente. Homes are still currently being built in Lucia which is primed to be one of the best luxury communities here in San Clemente. The Lucia community sits high on the high overlooking the Talega valley below with panoramic ocean vistas and Catalina island views. A smaller community of 53 homes, the Lucia community offers homes on large lots, typically over 11,000 square feet. 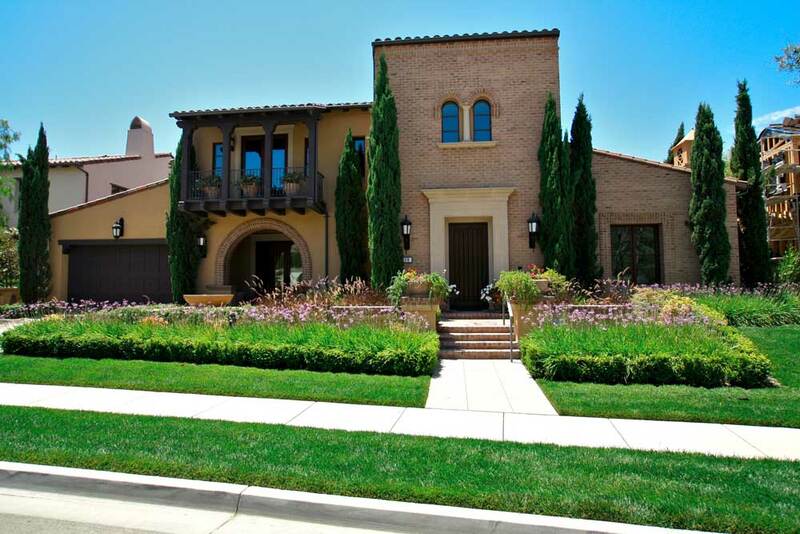 The homes are architecturally pleasing with a combination of Tuscan, Old Hollywood and Provence style homes. Homes average from 5,000 - 6,000 square feet with 5 to 7 bedroom with 3 to 4 car garage homes. For more information on these new construction homes being built and the homes for sale in the Lucia Community please contact us at 949-204-5110. Our San Clemente Real Estate experts will answer any questions you may have regarding Lucia homes for sale. Lucia is a community located in beach community of San Clemente, California. $300,000 - $500,000 Price Range. Please contact us 949-291-0424 to help you determine the right Talega community for you.